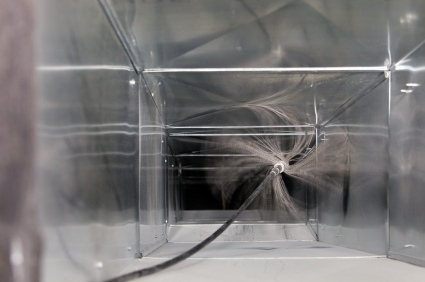 Customer Satisfaction Guaranteed – Duct cleaning services removes dirt, dust, dander and pollens that commonly trigger allergies, asthma and other health conditions. Ensure your family is healthy and happy with attentive service from B & M Air and Heating Inc. Cleaning ductwork in homes and businesses across the region since 2014, B & M Air and Heating Inc provides a customer satisfaction guarantee on every job. Established Reputation – Duct cleaning is also a competitive industry. Established and reputable companies use modern equipment to provide complete service covering all levels of your ductwork. B & M Air and Heating Inc has spent years building our reputation for quality and service, and invites you to contact any of our local references. Providing peace of mind before the project and long afterward, B & M Air and Heating Inc is proud to be one of the leading duct cleaning services in the local area. For lower energy bills and improved air quality, trust B & M Air and Heating Inc to deliver a thorough duct cleaning. Our satisfaction guarantee and established reputation make B & M Air and Heating Inc a wise choice for both residential and commercial clients. Call (323) 402-4203 today for more details.